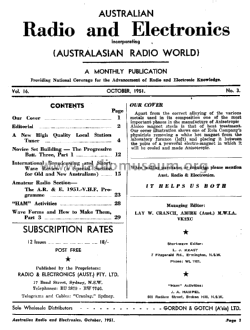 Australasian Radio World was sold to Radio & Electronics (NZ) Ltd in December 1950. 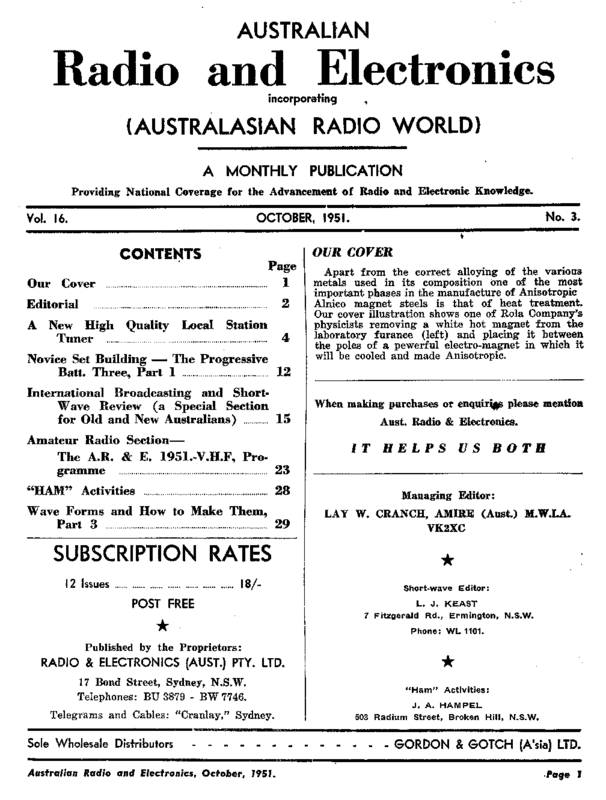 They then produced an Australian version which incorporated the earlier magazine. 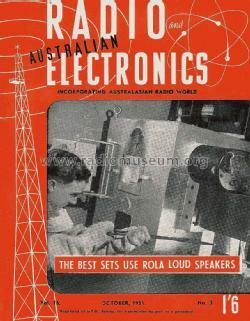 The projects were obviously designed in New Zealand, as they often use valves that were not common in Australia.